If you're in the neighborhood, please drop by for a visit at World ATM Congress, the world’s largest international air traffic management (ATM) exhibition and conference attracting over 8,500 people last year. World ATM Congress brings together the world’s leading product developers, experts, stakeholders, and air navigation service providers (ANSPs). 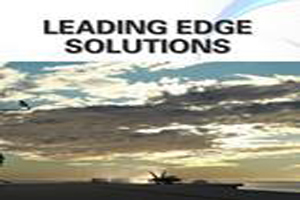 Aviation thought leaders gather for three days of conference sessions, product demonstrations and launches, contract closures and educational and networking opportunities in Madrid, Spain. Find us in booth 159 on March 13th and 14th. We'd love to see you! Wade Antenna is 2017 Brantford Chamber of Commerce Business of the Year! 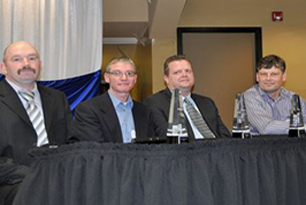 TACO parent company Wade Antenna was awarded this past Thursday evening the 2017 Brantford Chamber of Commerce Business of the Year. We are very proud of all of our team members that went above and beyond over the past several years to help position us as a leader in our market place. We also thank our loyal customers who have helped us grow. We look forward to continuing to provide our customers with a positive business experience. 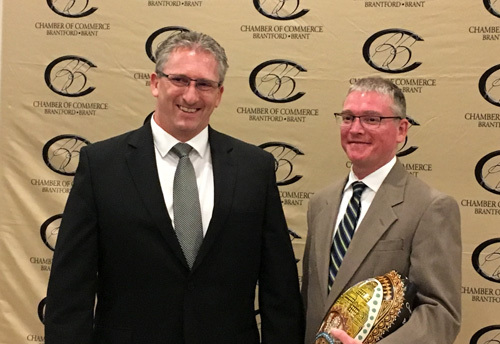 Pictured are Wade's CFO Rob Hooton (left) and President Ryan Murphy after receiving the Brantford-Brant Chamber of Commerce 2017 Company of the Year award. 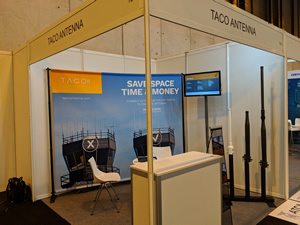 Let us take you through an informative tour of TACO Antenna, a global leader providing unique and innovative technological solutions for applications in both demanding and challenging environments for the communications industry. 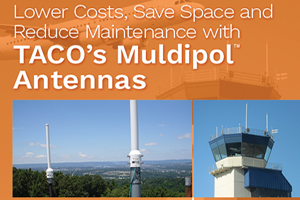 Learn all about TACO's wide range of multi-element, multi connector VHF/UHF Air Traffic Control antennas. Lightweight but rugged, and built for reliable communication in demanding, long term fixed ATC, tactical defence, land and naval applications. Mounting options to fit your specific needs and the durability to withstand even the harshest weather make TACO’s fixed helical SATCOM antennas an industry leader. Finalists in the Brantford-Brant Chamber of Commerce Business Excellence Awards were announced and we are proud to be among them in the Technology category. We are honoured to be considered and we extend our congratulations to all of our fellow finalists. 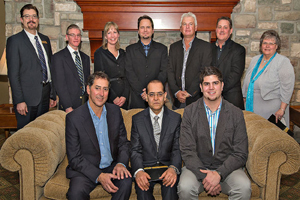 Wade Antenna, Inc. topped all finalists throughout Brant County in 2013 and took home the Salute to Brantford Innovation Award on October 25th of last year. 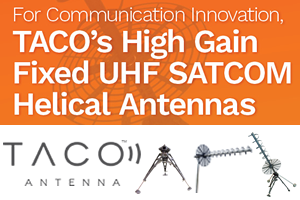 We received the honour for our industry leading portable UHF MUOS SATCOM antenna. President Ryan Murphy accepted on behalf of Wade at the event, which was attendined by over 100 people. 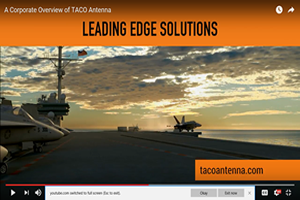 New TACO Antenna corporate video now on YouTube. 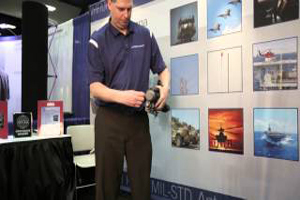 Watch Jeff Kunkle of TACO Antenna demonstrate the features of the SAT-MP-320 portable UHF SATCOM antenna at the 2013 AFCEA West Convention in San Diego, California.